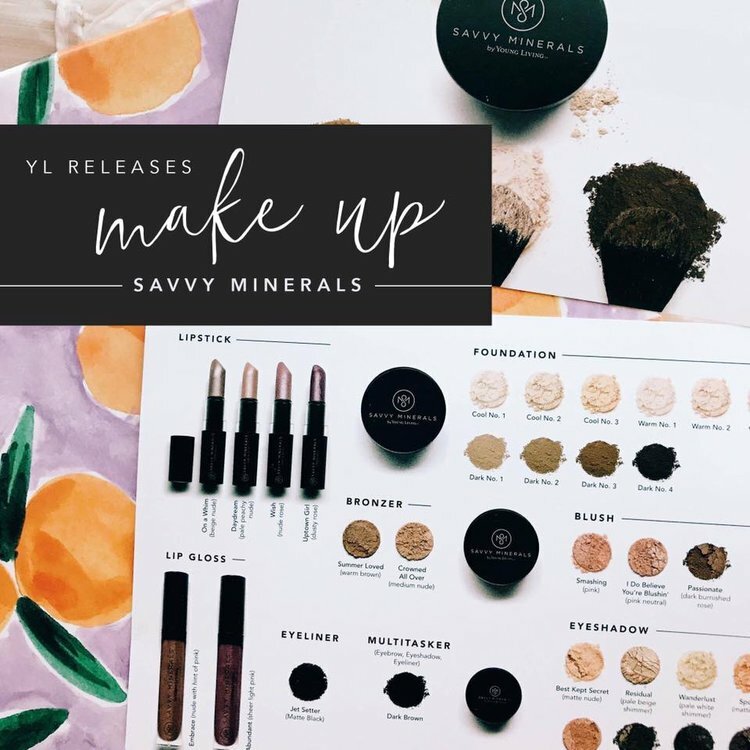 We are SO excited to share that Young Living now offers a chemical-free, clean, safe, makeup line, Savvy Minerals! 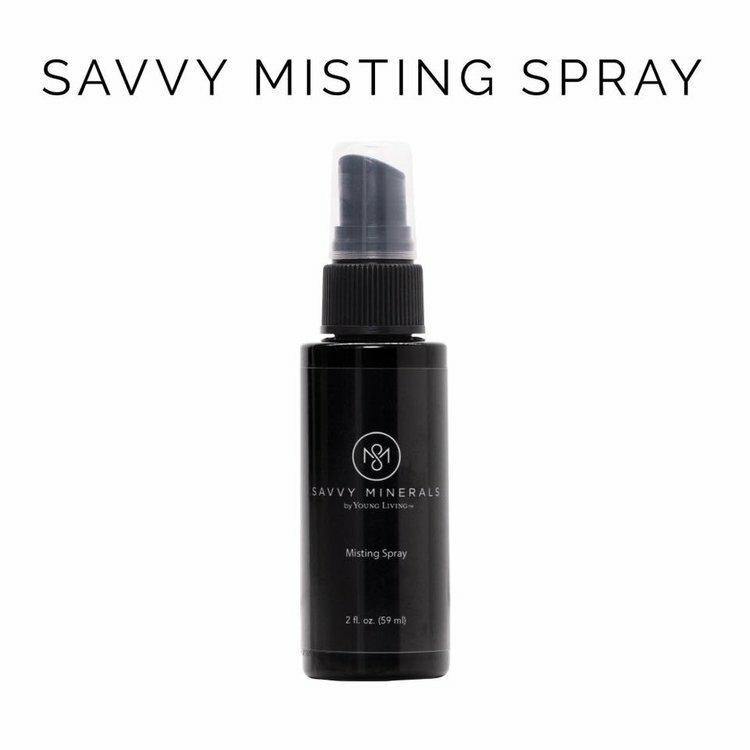 Free of cheap fillers and synthetics. 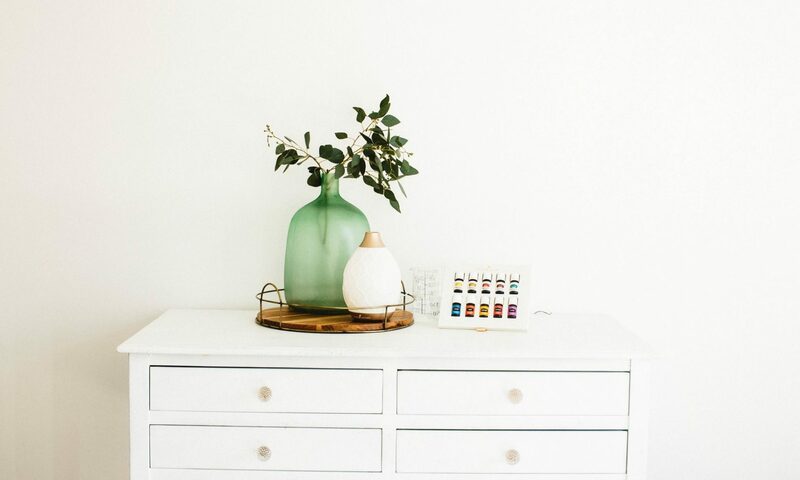 We love what’s happening in Young Living to give us options for every area of our life and what we put on our biggest organ (our skin!) is so important. 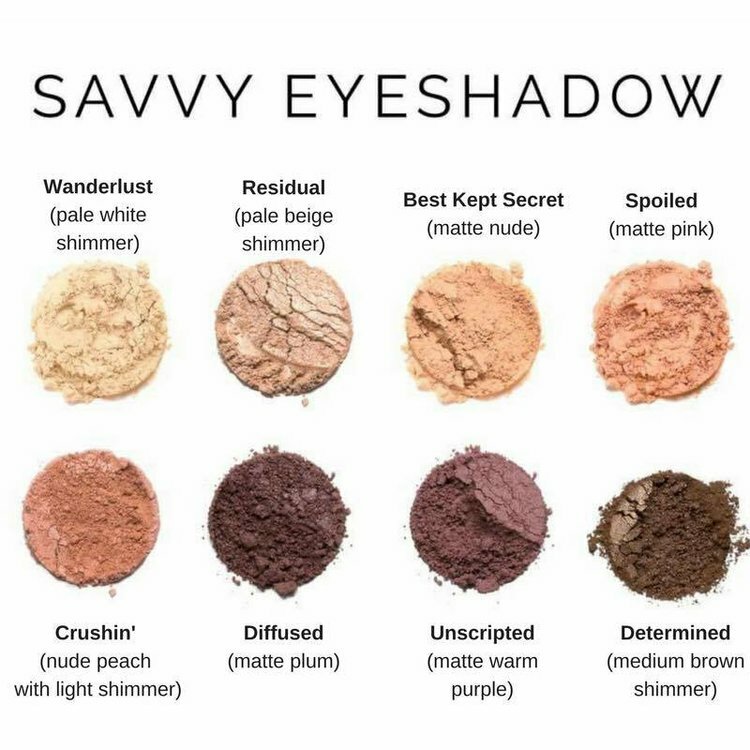 Savvy Minerals are vegan, not tested on animals, ideal for sensitive skin and provide beautiful, buildable color for all day wear. 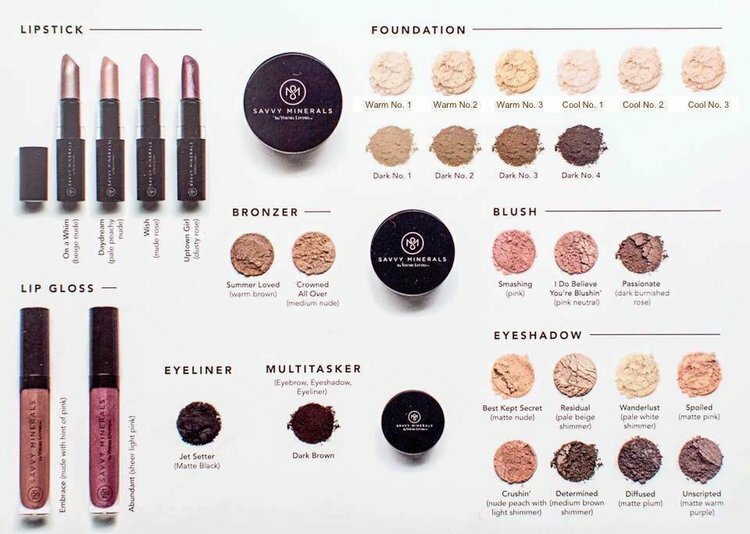 Choosing your foundation color… a few tips! Most blondes and brunettes are a Warm 02. There are three blushes: Smashing, I Do Believe You’re Blushin’, and Passionate. 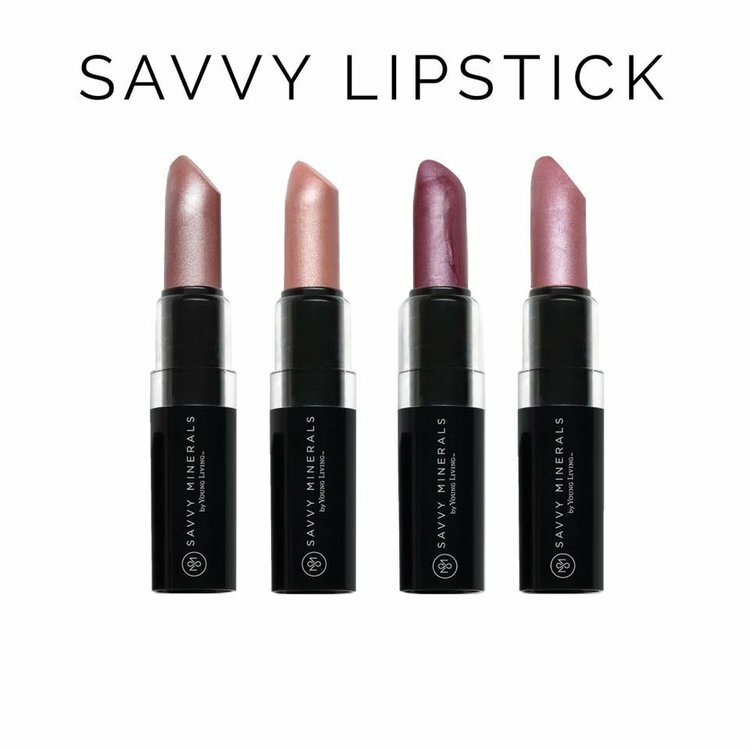 If you haven’t already joined as a wholesale member to get exclusive pricing on Savvy Minerals makeup, you can join here!